Spa Doctor offers a wide variety of chemicals offered by Leisure Time. 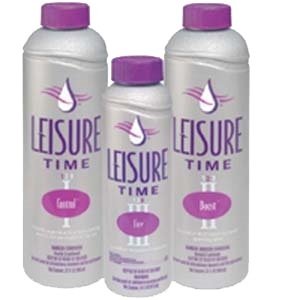 For more than 25 years, Leisure Time has been the premier name in spa water care. During that time, spas have become more luxurious and consumers more sophisticated. To continue earning their position as the leader in spa water care, Leisure Time continually improves its product line, the program and the packaging that elegantly wraps up years of innovation. Plus, Leisure Time has developed Simple Spa Care®, an easy-to-follow program that allows spa owners to spend more time in their spas and less time maintaining them. 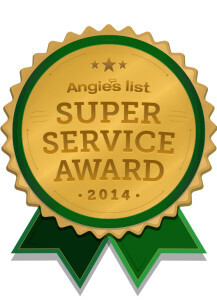 For ordering information, please contact us at 1-800-SPA-DOC1 (1-800-772-3621) or E-MAIL.